How does Turkey look today? That is perhaps the question you can ask yourself when visiting the new exhibition at Istanbul Modern’s Photography Gallery. 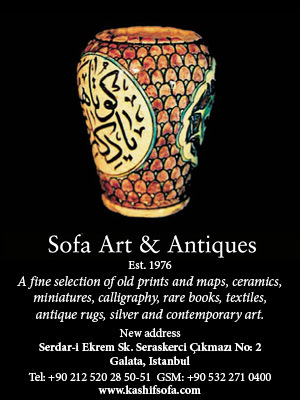 Curated by Sena Çakırkaya, On the Road brings together 75 pictures from the Nar Photos Archives, showing scenes and events from Turkey’s recent past. Whether it's a photograph of an 80-year old couple who have been married for 60-odd years and are now together in an Istanbul nursing home, or of traditional dances and ceremonies in Anatolia, or the rampant urban transformation taking place in Istanbul, each one gently captures the photographer’s emotion towards his or her country. While some tell stories of joyful moments, others focus on the problems Turkey will face well into the 21st century. 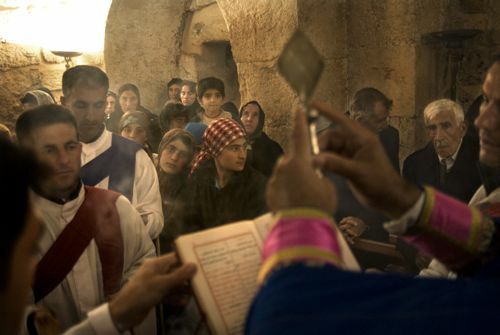 In the above picture, Hüsamettin Bahçe captures an Assyrian ceremony led by Abuna (father) Gabriel Aktaş in the Orthodox Church of the Virgin Mary, taken in Midyat, Mardin in 2009. 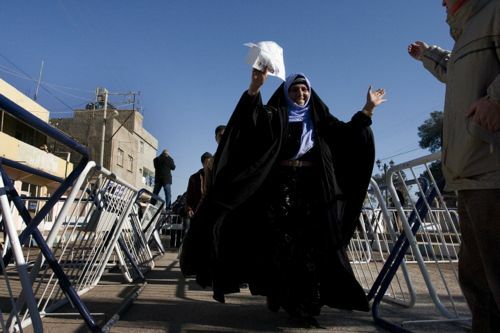 Mehmet Kaçmaz snaps a happy resident of Ceylanpınar, granted permission to cross the checkpoint to see her relatives on the Syrian side for the Feast of Sacrifice celebration, taken in Urfa in 2007. 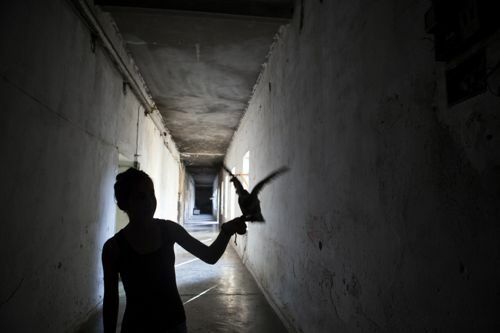 Serpil Polat photographed the barracks in Tunceli in 2013. Constructed for the Dersim Operation of 1938, these were converted into staff housing in 1950, accommodating thousands of civil servants and their families. Today they shelter low-income groups and the urban poor. 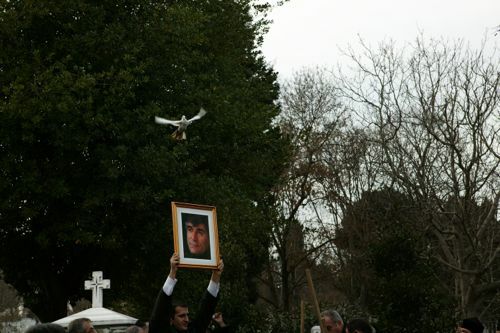 Kerem Uzel’s photograph captures a ceremony held at the Balıklı Armenian Cemetery after a march in Istanbul in 2007 in which over 100,000 people marched following the assassination of the journalist Hrant Dink. 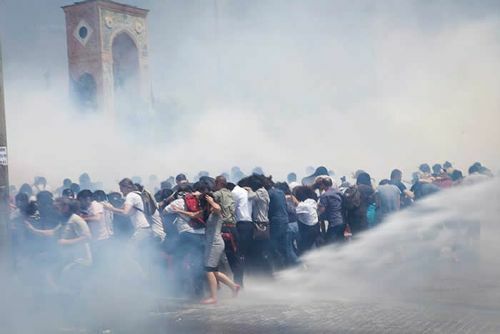 Eren Aytuğ captures one of the many scenes of the riot police attacking protesters in Gezi Park in Taksim on May 31, 2013 – events njow ingrained in the country’s collective consciousness. In 2005 Özcan Yurdalan turned his lens towards workers demonstrating against the privatisation of SEKA in Izmit, one of the first factories in Turkey. 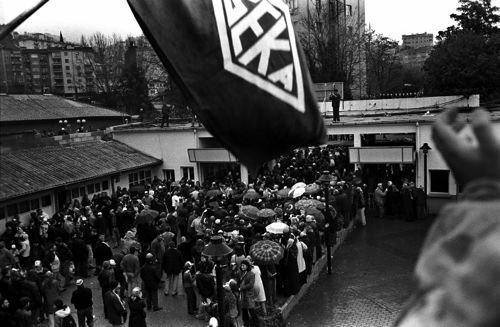 The workers’ resistance lasted 51 days, after which the factory was shut down. 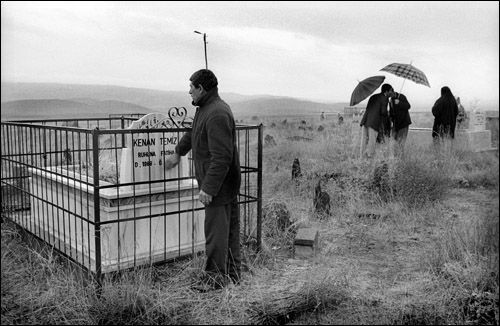 Saner Şen’s black-and-white portrait of Davut Temiz, visiting the grave of his son who died from silicosis disease when he was only 18. Jobs were – and are – scarce in the Taşlıçay village of Karlıova, Bingöl, and young people thought themselves lucky to find work in illegal denim sandblasting ateliers. Unaware of the dangers they faced, many fell ill with this fatal disease and some, like Temiz’s son, sadly died. Today, there are more than 300 slicosis patients among the 3,000 villagers of Taşlıçay. 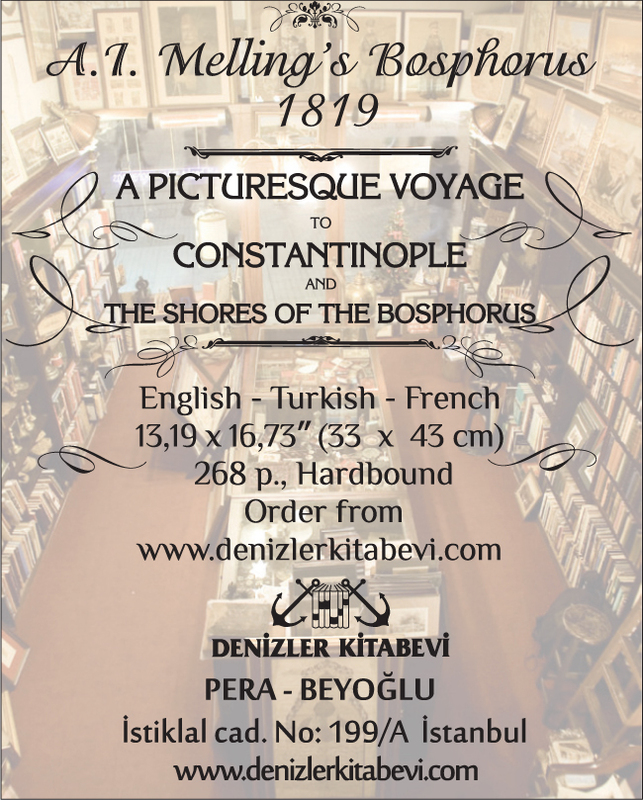 The exhibition runs until November 9, 2014. Main image by Tolga Sezgin.